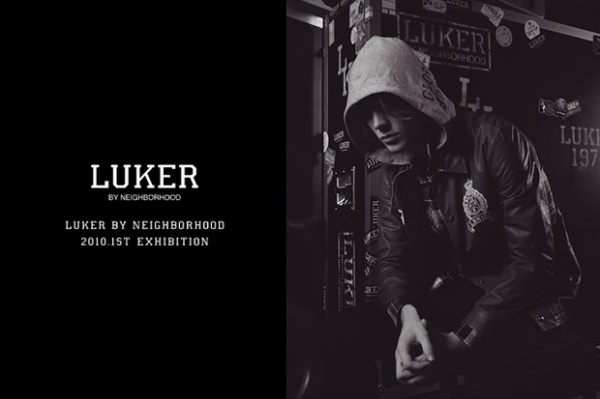 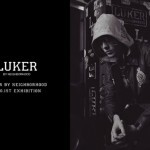 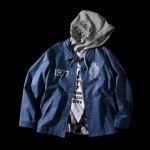 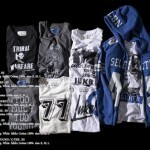 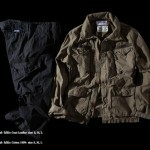 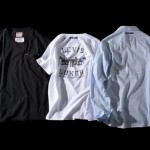 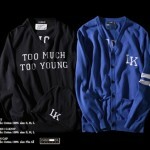 Luker By Neighborhood has released images of its first delivery of the year, the spring 2010 collection. 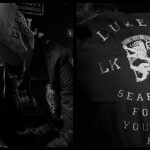 The collection features some hard living, rough riding streetwear pieces with collaborations with brands that put comfort and rugged wearability first, like Dickies and Levi’s. 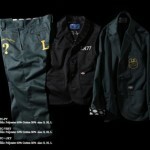 Varsity and military influences permeate the collection, giving it a versatility that ensures that everybody from the street corner hustlers to the jocks in the Quad will see something they love.